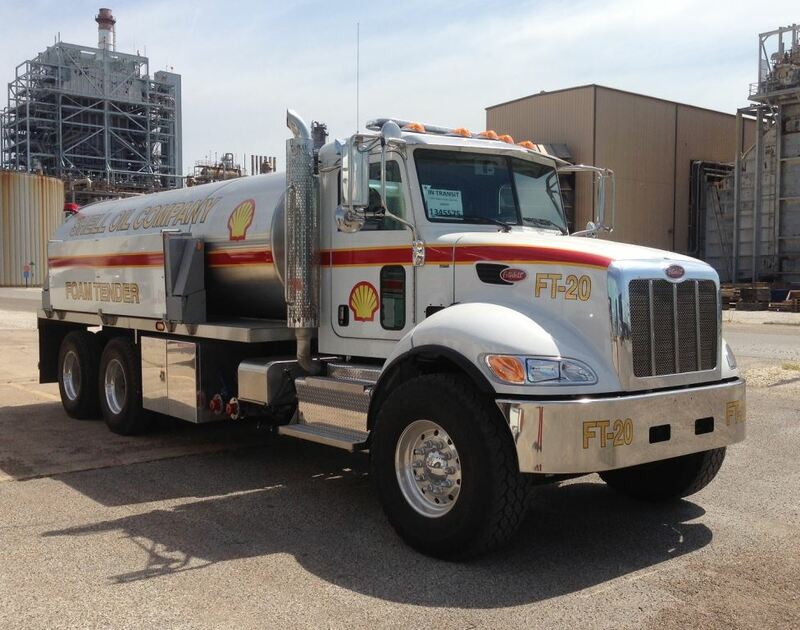 Carries up to 5000 gallons of foam concentrate. 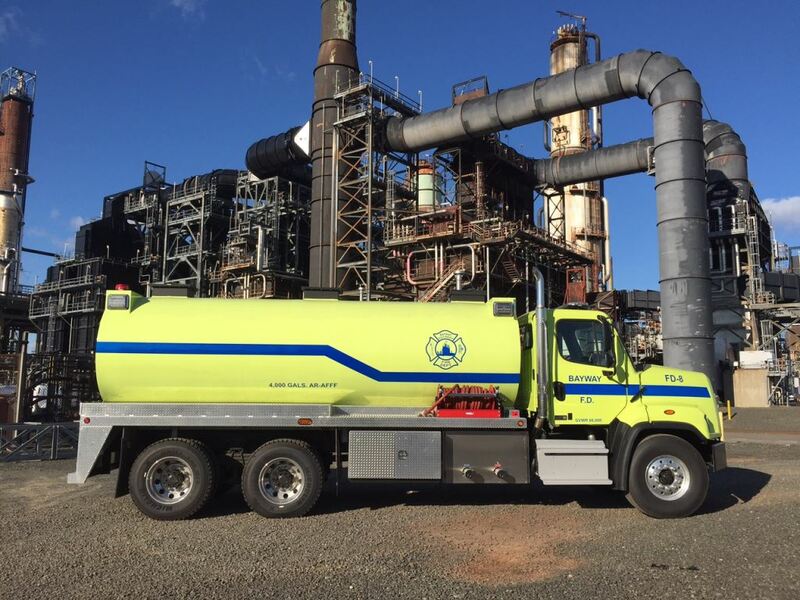 Our industrial Foam Tender / Foam Tanker act as a mobile foam source for our industrial clients. 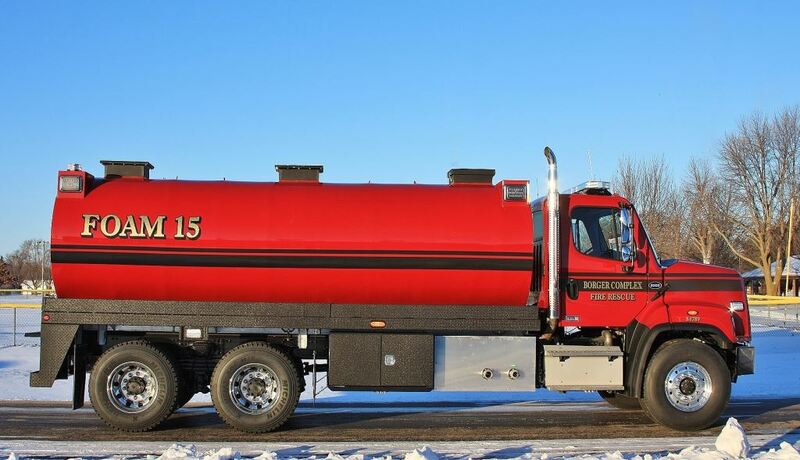 A foam tender is great for firefighting operations especially and is a good substitute for water in many situations. 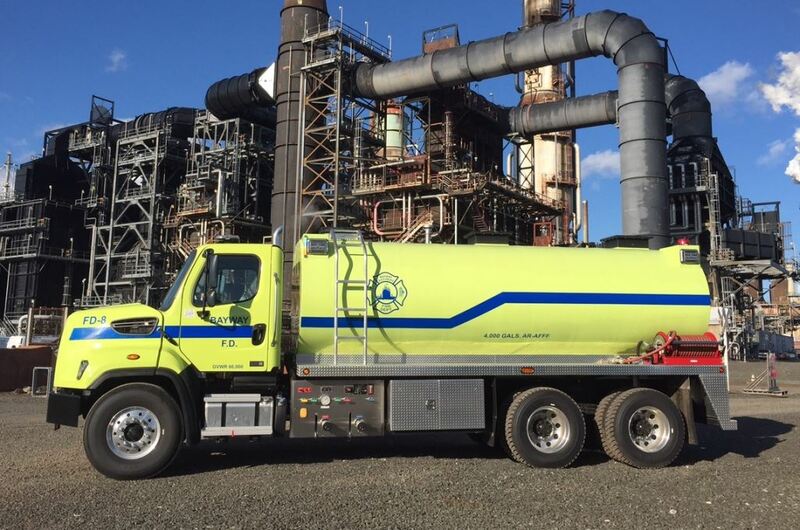 These units are designed to carry up to 5000 gallons of foam concentrate. 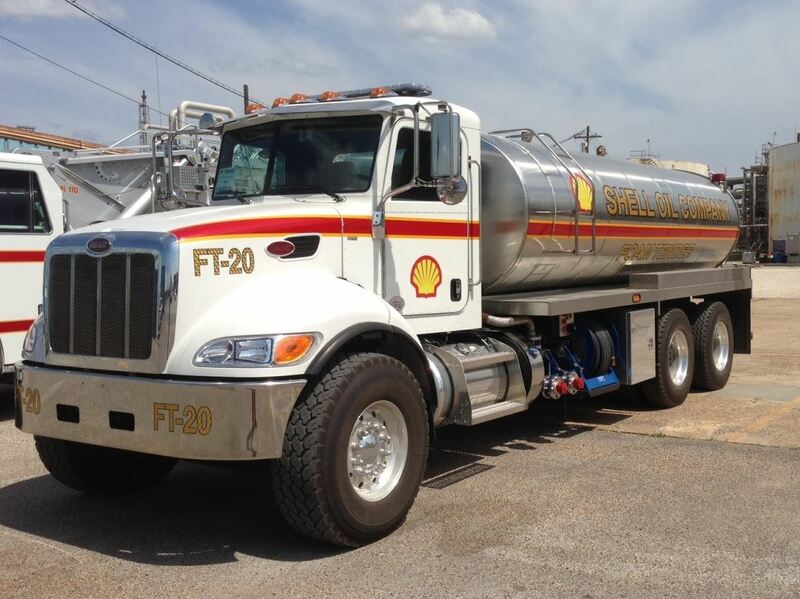 We offer a variety of options to maximize performance and efficiency. 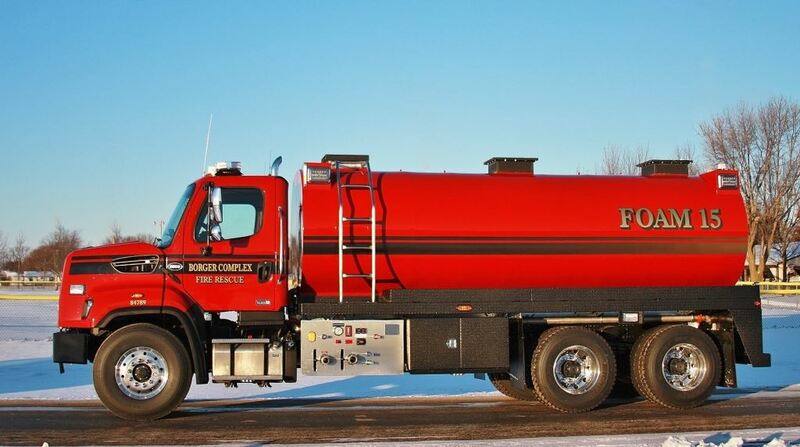 Contact Osco Tank & Truck Sales for more information on our Foam Tender trucks. We are happy to help you find the best fit for your budget and your operation.